Photo of the mansion coming soon! A difficult lighting situation well handled! 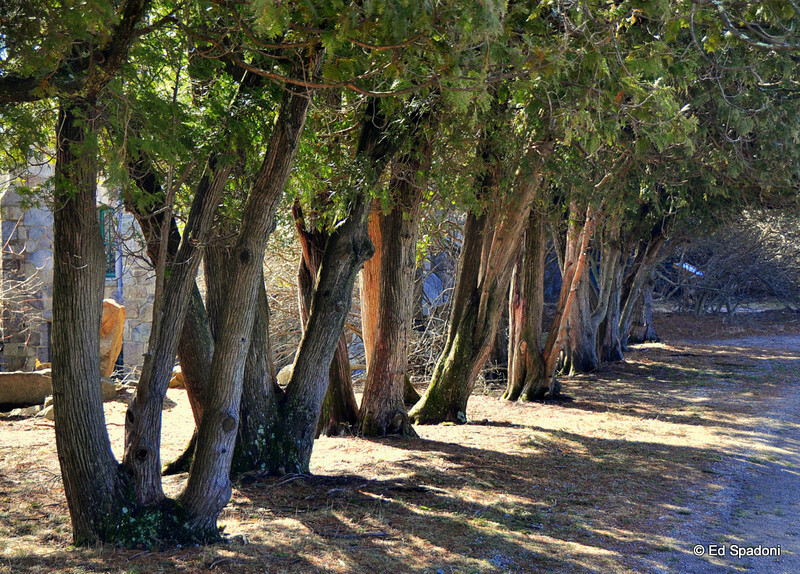 Great line of trees, draws you into the photograph. I like the depth of this photo, my eye is drawn back and forth down the row of trees. Great job! Great lines and lighting. Very nice. Neat comp and the lines of the trees and shadows is outstanding. I like it a lot. got to love this one! neat textures and shadow combo! Love the light and shadows and fantastic repetition of trees with a hit of the building behind, great shot. Outstanding light, shadow, and perspective!!! Love those trees, great perspective!